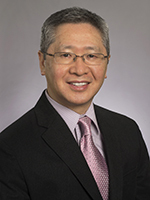 The Emory Yun digestive diseases lab is a richly diverse lab utilizing in vitro and in vivo techniques to elucidate various pathways involved in acute diarrhea, colorectal cancer (CRC), and inflammatory bowel disease (IBD). The overall theme of research in our laboratory is the molecular and cellular mechanisms of signal transduction in the intestinal epithelial cells. Our focuses are on two premises. First, understanding the mechanisms of regulation of Na+/H+ exchanger NHE3 and, second, elucidating the role of lysophosphatidic acid (LPA) in modulating colon cancer and intestinal inflammation. Worldwide, diarrhea claims several million lives annually, mostly those of infants. Although its incidence is much lower in the more affluent nations, diarrhea remains one of the two most common visits to pediatric emergency rooms and is also common among the institutionalized elderly. Diarrhea is caused by a decrease in net salt and fluid absorption, which can result from either a decrease in salt absorption or an increase in anion secretion, or both. The major pathway for sodium and water absorption in the intestine is thought involve Na+/H+ exchanger type 3 (NHE3) in the brush border membrane of enterocytes where it acts in concert with an anion exchanger to mediate electroneutral NaCl absorption. NHE3 is regulated by many factors, including bacterial toxins, steroids, insulin, cytokines, and osmotic stress. The precise mechanisms underlying the regulation of NHE3 are still under investigation, but emerging themes include transcriptional regulation, changes in phosphorylation of NHE3 proteins, and trafficking of NHE3 protein between the brush border membrane and the subapical pool. The overall goal of our study is to elucidate the mechanism of NHE3 regulation by glucocorticoids, angiotensin II, LPA, and insulin. 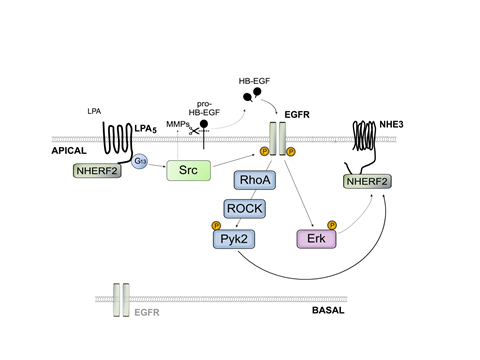 One aspect of our study focuses on how NHE3 regulation is mediated by its interaction with accessory proteins, including NHERF1, NHERF2, and IRBIT. The other part of the study centers on our recent finding that human NHE3 differs from non-primate NHE3s in its interaction with E3 ubiquitin ligase Nedd4-2 and post-translational regulation by ubiquitination. CRC results from multiple independent genetic instabilities that activate oncogenic pathways transforming epithelial cells to cancerous cells. In addition, growth factors, angiogenic factors, and motility factors that are produced by the tumor cells or surrounding environment play a critical role in malignant transformation. We believe LPA is such a factor that stimulates proliferation, survival, and migration of malignant cells. LPA is an extracellular lipid mediator that evokes multiple growth factor-like effects in almost every cell type. LPA mediates its effect primarily by coupling to a family of G protein-coupled receptors; LPA1-LPA6. Recent evidence shows that deregulation of LPA2 is commonly found in several types of cancer, including ovarian and colorectal cancer. 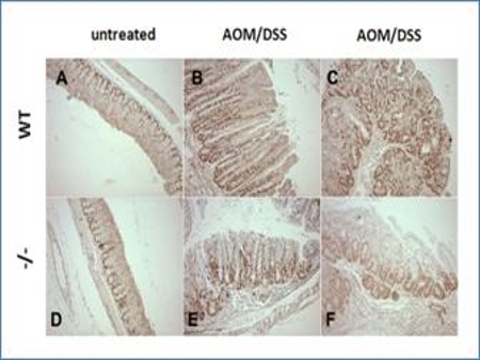 We have shown previously the tumorigenic role of LPA2 in the rodent models of Apcmin and colitis-induced colon cancer. LPA2 promotes tumor cell proliferation by activation of several oncogenic factors, including COX-2, HIF-1α, KLF5, MIF, and MCP1.Our goal is to understand the mechanism of LPA-induced tumorigenesis by combining data from RNAseq, metabolomics, and cellular studies. In addition, we are evaluating the efficacy of inhibiting LPA-producing autotaxin in treatment of CRC. The surface of the intestinal tract is lined with a layer of simple columnar epithelial cell that form a protective interface between invading pathogens and the immune system of the host. Damage to the epithelial barrier compromises the mucosal innate immunity that can lead to the pathologic conditions, such as inflammatory bowel diseases (IBD), infectious enterocolitis, and CRC. Recent studies have shown that LPA stimulates migration of epithelial cells and facilitates wound healing. Our recent study has indicated the role of LPA1 in regulation of wound healing by stimulation of intestinal epithelial cell proliferation and migration, and hence we are continuing our effort to understand the mechanism of epithelial wound healing by LPA-LPA1 cascade. 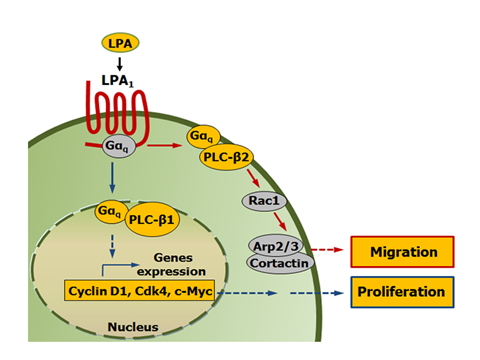 Because of the potential role of LPA in immunity, it remains to be determined how LPA may alter chronic inflammatory responses. We are using multiple in vivo models to understand the effects of LPA on colitis and testing the utility of inhibitors and agonists of LPA pathways in treatment of intestinal inflammation.